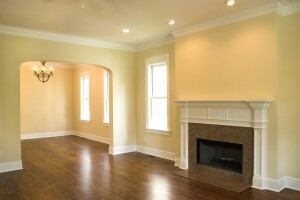 Base moulding is an important component in any remodeling or renovation project that involves changes to the walls or floors. 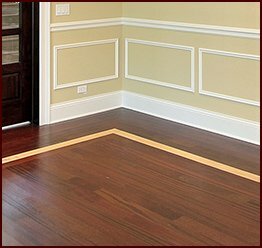 Base caps and baseboards can seamlessly hide small gaps, uneven edges, and other slight imprecisions in the space where the flooring meets the walls. And while base moulding itself may seem like a minor detail that doesn’t require much attention, keeping the interior design consistent and cohesive right down to the baseboards can make a huge difference in the appearance and feel of a room. 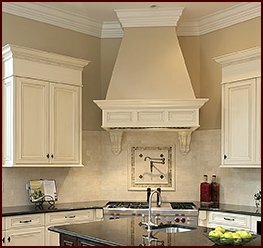 No one understands this better than Classic Mouldings, based near Atlanta, Georgia. 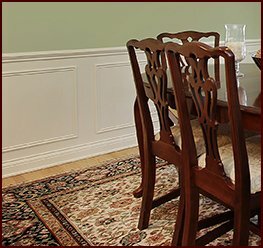 We are your go-to source for all types of fine wood moulding, including custom wood profiles and other millwork. We offer an extensive catalog of moulding profiles in many different species of wood. Our selection of hardwood and softwood includes options that are ideal for painting or staining such as yellow pine, white oak, cherry, poplar, and many others. 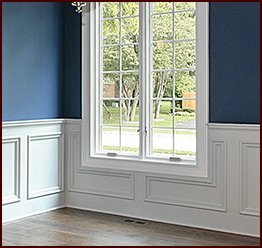 If you’re ready to place an order or would like more information about our base moulding options, contact Classic Mouldings today. We can ship our products to Atlanta, GA, and anywhere else in the nation.